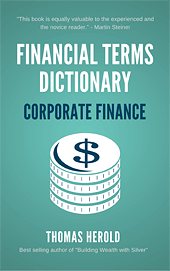 Thank you for requesting my financial dictionary – basic edition, which covers over 100 most popular financial terms. 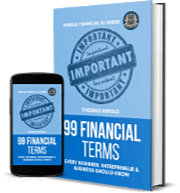 In a few minutes you will receive an email with your download link. 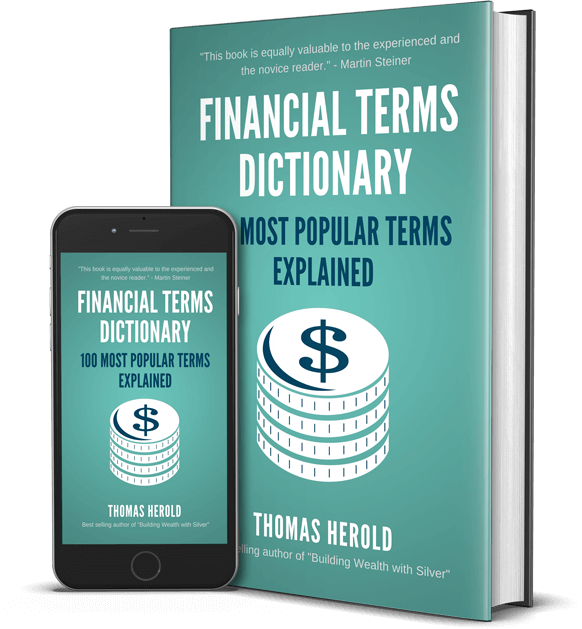 I really hope you enjoy this financial dictionary ebook. There is a financial dictionary series (12 editions) available on Amazon, which covers 99% of the most used financial terms with article style explanations. 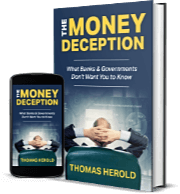 Please check it out below on my Amazon author page. P.S. I am on a mission to create the most comprehensive financial dictionary!